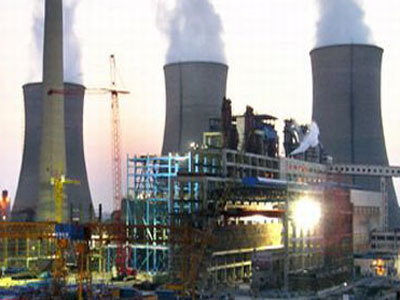 Midwestern can either provide or facilitate a full spectrum of services to meet your requirements. 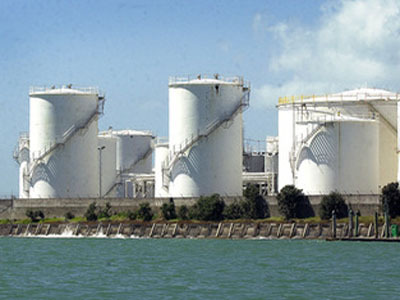 Each tank cleaning project should be planned in advance to assure that all regulatory requirements will be met and to establish a schedule for completion of the work. 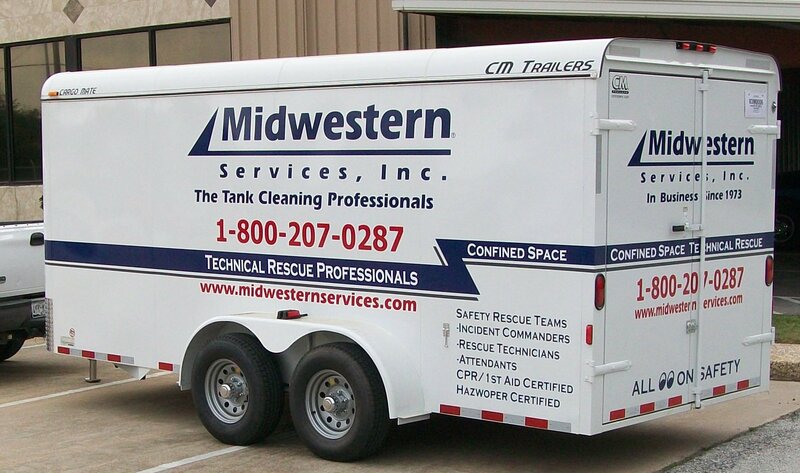 When a Midwestern crew arrives at a job site, you can be assured they will arrive with a complete inventory of specialized tank cleaning equipment. Our equipment trailers have been modified and improved through over 30 years of experience. 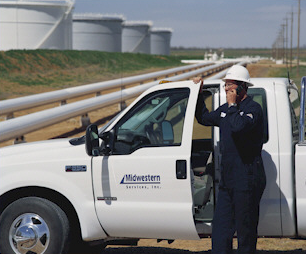 Midwestern employees are equipped with the safety equipment necessary to complete each job safely. 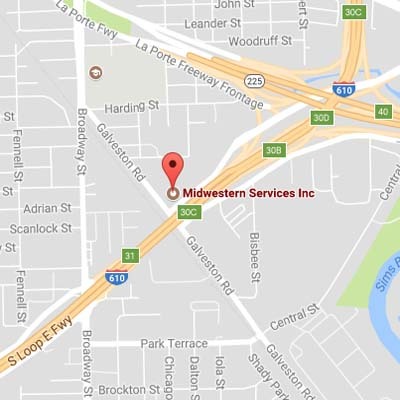 The leader in the industrial tank cleaning industry, Midwestern Services, Inc. is recognized for its outstanding performance and safety record. 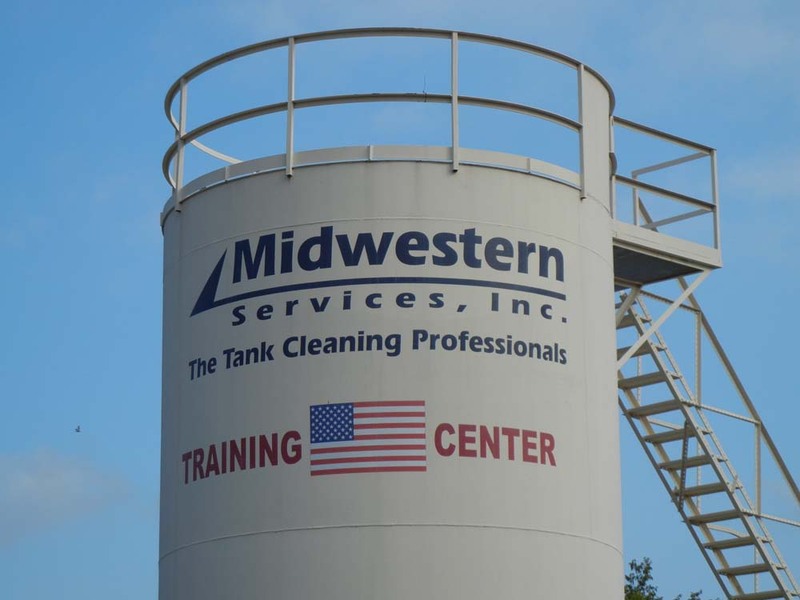 Since 1973, Midwestern Services has earned the reputation of being “The Tank Cleaning Professionals” by serving customers throughout the United States. 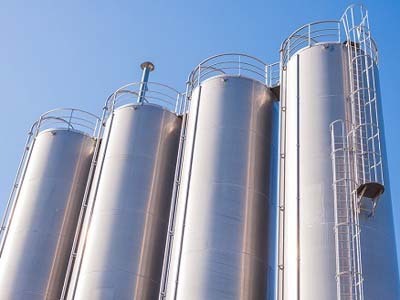 Tank cleaning is our core business, not a sideline. 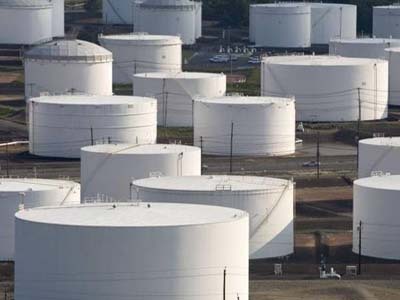 Although we specialize in large above-ground storage tanks, we have experience in cleaning everything from molasses to ink tanks. 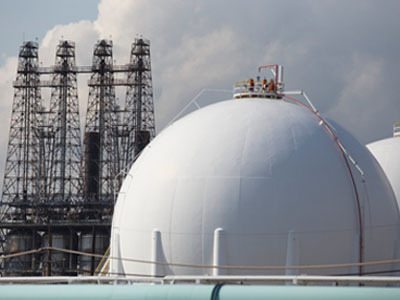 Our team of industrial tank cleaning experts will guarantee you a clean, gas-free tank regardless of the size of the tank, the type of service, or the amount of remaining sludge.